This winner masterfully combined top-notch investigative reporting with deep participation. Throughout 2015, Guardian US recorded every death caused by police officers in America, performing a public service the federal government does not. After a series of contentious deaths sparked protests in several cities and opened a nationwide debate about police’s use of lethal force, the lack of reliable official data documenting such incidents prompted Guardian US to launch this investigation, titled The Counted. By the end of the year, after FBI director James Comey had complained it was “unacceptable” that the Guardian held better data than his own department, our reporters had revealed that the bureau’s now-discredited counting system was underreporting the total number of fatalities by more than half. They had also consistently uncovered an array of disturbing patterns in the use of fatal force across the country. 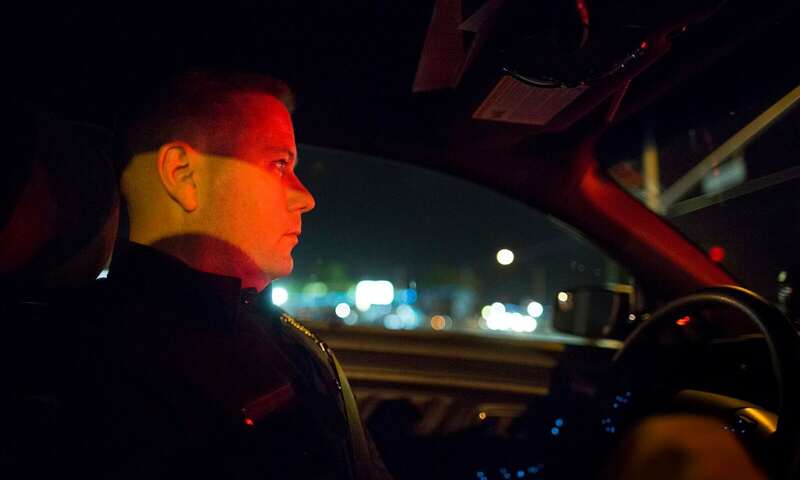 The culmination of this year-long project was The County, a five-part series on law enforcement in Kern County, California, which we revealed to have the nation’s highest rate of police killings in 2015. We disclosed that 13 people had been killed by police there, compared with nine people killed by the NYPD across the whole of New York City, where 10 times as many people live and 23 times as many police officers are on patrol. A small team of reporters collected the necessary data through thousands of public records requests, interviews and exhaustive trawls of local media archives. But crucially they were assisted by a community of 38,000 subscribers to the project, which was built from scratch on social media. This group participated in the investigation by submitting thousands of tips, photographs and other pieces of information on deadly incidents for verification via our Facebook and Twitter pages. Journalists interacted with these users daily by answering questions and discussing the subject. 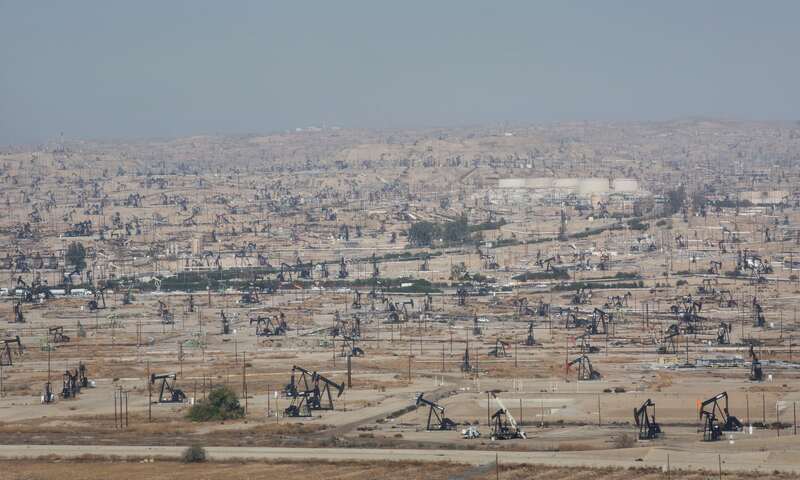 Throughout December, a team of journalists reported on the ground from Kern County. The series they produced used longform reporting, interactive mapping, and multimedia to expose a deadly culture of impunity and corruption in local policing. 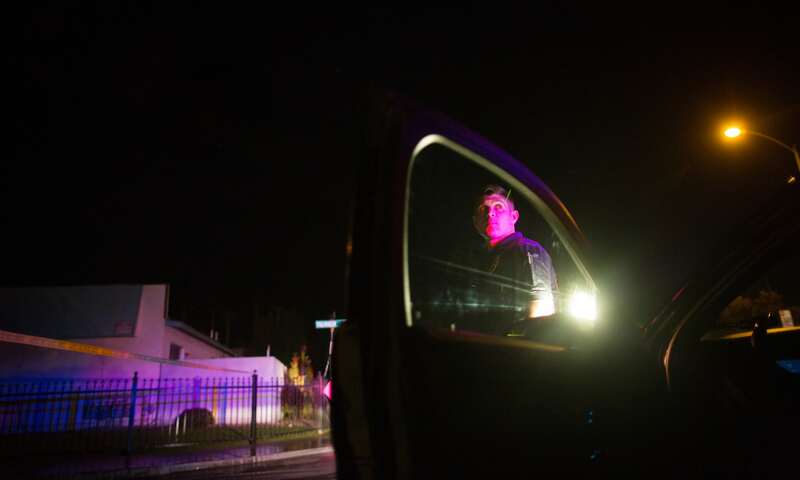 Reporters also spent dozens of hours out with police officers on patrol, to see from their side the difficulties of policing high-crime neighborhoods throughout the region. In the first part of this series, reporters Jon Swaine and Oliver Laughland revealed that a sequence of fatal shootings of unarmed men in Bakersfield, Kern’s biggest city, had involved the same senior city police officer, who had been cleared by his own chiefs and promptly returned to work each time. This disclosure prompted follow-up coverage by local and national media. 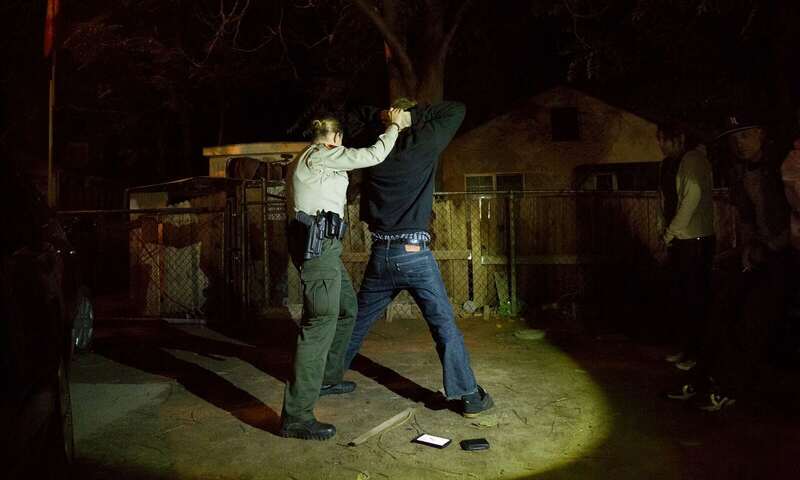 The second installment disclosed that an unarmed man suffering from mental health problems was killed after he was physically restrained by a sheriff’s deputy who was also accused of badly beating a man and then having him jailed for resisting arrest. “I was kidnapped, I was beaten and I was tortured,” Scotty Byrket, who had 15 ribs broken by officers, told us after his release. The third article in the series exposed a pattern of off-the-books cash payments that were being offered to vulnerable women by authorities in Kern after the women alleged they had been sexually assaulted by law enforcement officers in Kern County. These payments, in some cases as low as $200, quietly absolved the department of civil liability. The story caused uproar locally and was followed by multi-million-dollar settlements being paid by authorities to victims. The fourth part examined the close relationship between the district attorney’s office and local law enforcement, revealing that the majority of investigators assigned to probe officer-involved deaths were former employees of the departments they were now investigating. The series also comprised powerful video interviews, vivid scenes from the front lines of policing in a crime-ridden city, and – as the fifth part of the series – a haunting short documentary by Emmy-winning filmmaker Mae Ryan. 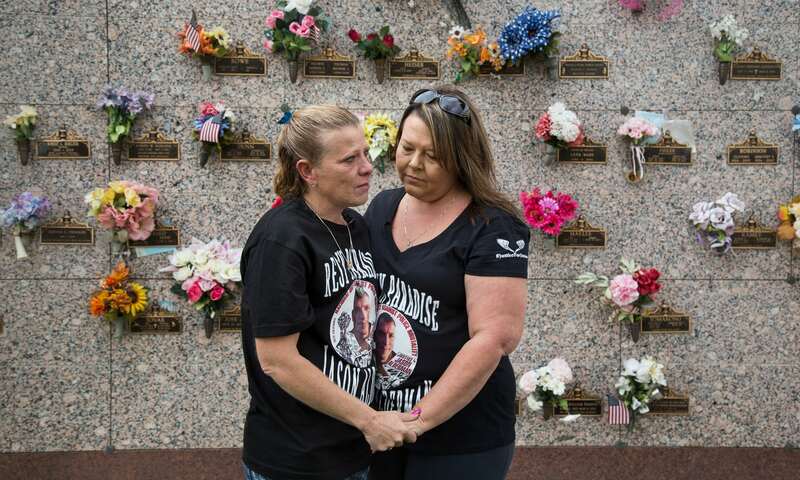 By spending weeks alongside the relations of people killed as they pursued justice, Ryan closely examined the impact of killings by law enforcement on the families left behind. The striking digital design of the series matched the power of the reporting, doubling the impact with users. Interactive infographics were used throughout to guide the audience through the history of the fatal use of force by Kern County officers. Short video clips of interviewees, including the two chiefs of the county’s major police departments, were embedded throughout each article. Looping footage also served as the lead artwork for each instalment, further immersing readers in various locations throughout the county. The series garnered national and international attention, prompting protests and calls for a federal investigation of the county’s largest police force. It also led local media to commence their own investigations into the issue. 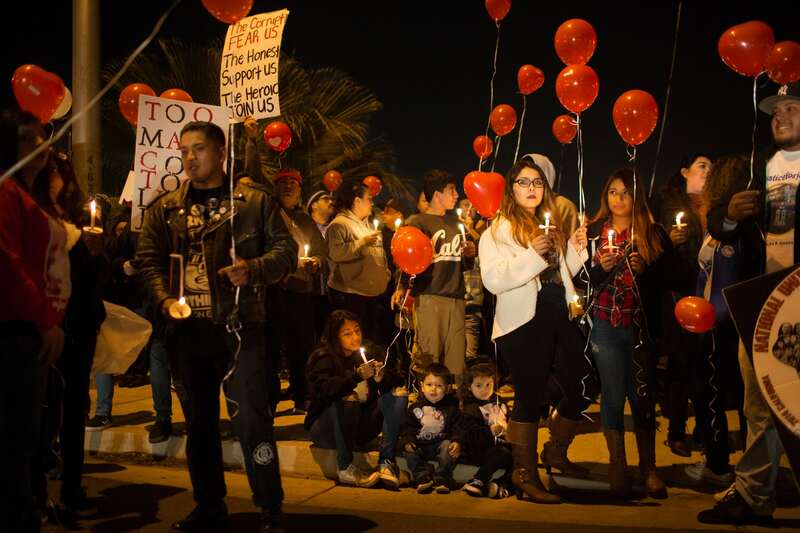 Since the publication of our series The County, the rate of police killings in Kern County has dropped by more than 50% in 2016. Within days of the publication of the series, officials also announced that the FBI would overhaul the recording system for killings by police that the Guardian’s investigation had exposed as inadequate.